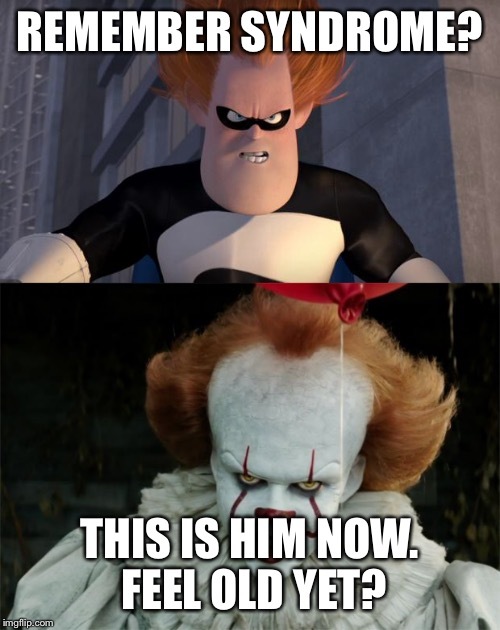 REMEMBER SYNDROME? THIS IS HIM NOW. FEEL OLD YET?